I don't even know what project I want this all for. 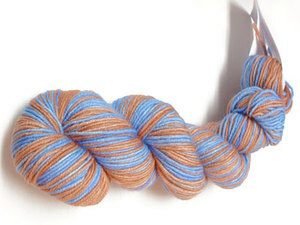 I'm just CRAVING NEW YARN! And browsing around, I've seen two new knitting books that have my interest piqued, but so far, not many reviews about either are around. Has anyone picked either of these up yet? Any thoughts? 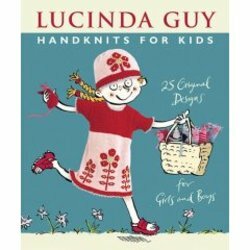 Handknits for Kids by Lucinda Guy. 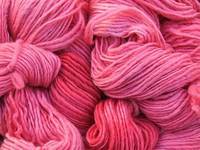 You can see some of the patterns in the book at the KnitPicks website (View Inside Pages). 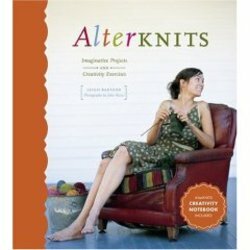 And, Alterknits, by Leigh Radford.